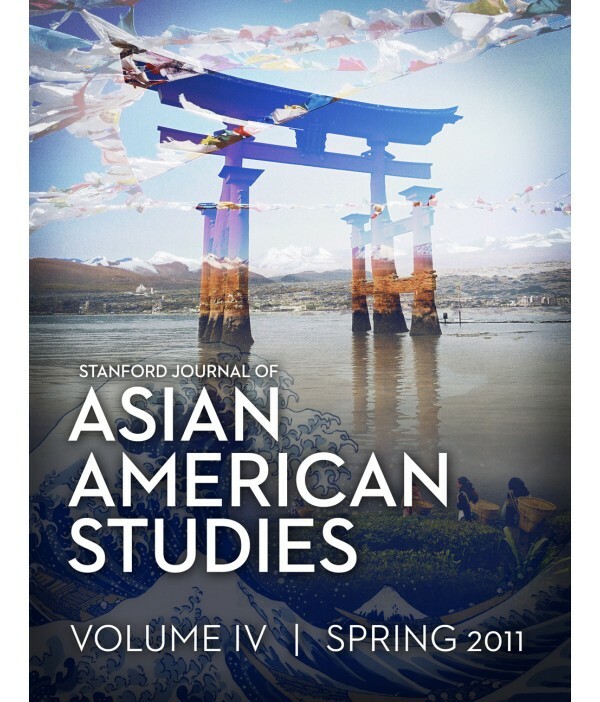 Journal of Asian American Studies - Philippine distributor of magazines, books, journals, etc. Journal of Asian American Studies (JAAS) explores all aspects of Asian American experiences through original articles detailing new theoretical developments, research results, methodological innovations, public policy concerns, and pedagogical issues. The Journal also publishes book, media, and exhibition reviews.